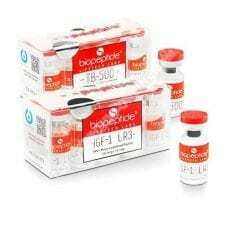 Biopeptide GHRP-6 by Lifetech Labs is a HGH secretagogue which releases the growth hormone as well as Prolactin (Testosterone secretion) and cortisol (metabolism regulation). 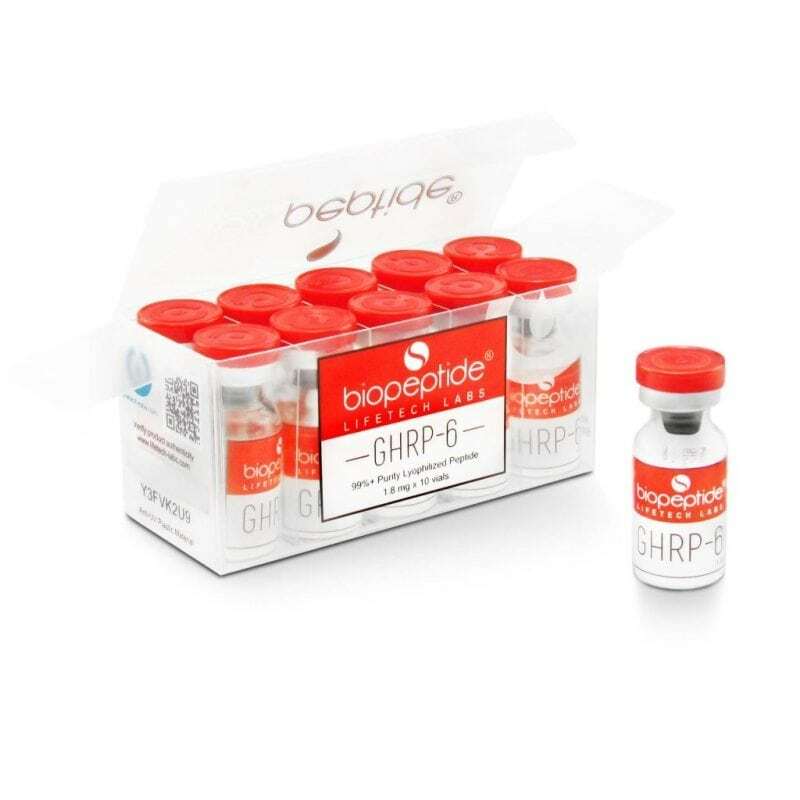 In addition to raising the body's plasma levels of growth hormone, GHRP-6 will stimulate an increased appetite essential for gaining muscle mass. 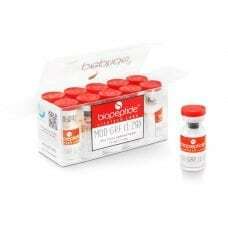 The only difference there is between GHRP-2 and 6-GHRP is that GHRP-6 peptide increases the appetite of a person. This happens because it releases a peptide called ghrelin. Ghrelin is produced in the lining of the stomach and empties into the gastric track, which increases hunger. It increases the body's metabolism and helps improve energy. 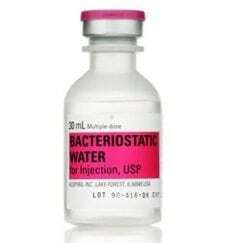 Use GHRP-6 for 3 months minimum, not to exceed more than 6 months. 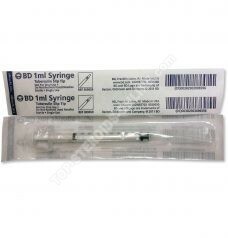 Make 2 daily injections of GHRP-6, in the morning and evening (take 600mcg day). 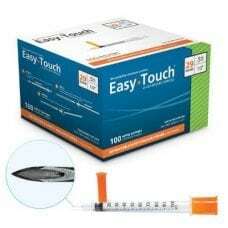 Coupled with the MOD-GRF this peptide gives a remarkable result at the end of cure.